Should say stupid American, or stupid foreign person. 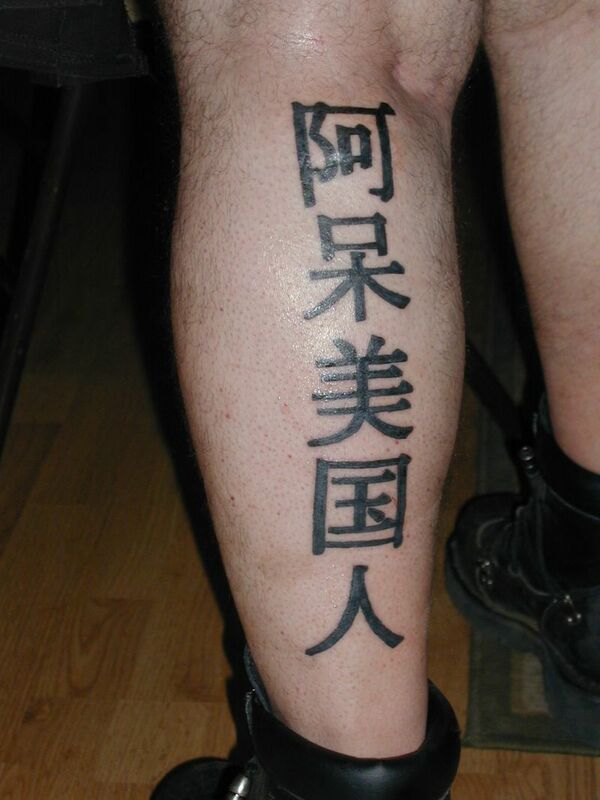 美国人 is Chinese for "American". However 阿呆 (or あほ) is a localize dialect for "fool, jackass" in Japan's Kansai region. Where most Japanese would use 馬鹿 as "stupid". Also, 米囯人 is Japanese for "American". 愚蠢 is correct Chinese for "stupid".